Surprise Queensland Destinations – Holiday Locations You Didn’t See Coming! Queensland is full of incredible holiday destinations from the tropical Whitsunday Islands to the famous for fun Gold Coast, there is a long list of popular holiday spots. But today we bring you our list of holiday locations you didn’t see coming! Here is our list of beautiful places you wouldn’t think to visit, but should. Known as the sugar capital of Australia, you would easily be forgiven for thinking the town was comprised of sugar cane fields and a post office. The reality is far from this picture. You’ll find turquoise waters lapping white sand beaches stretching for kilometres, access to the Great Barrier Reef Marine Park, tropical islands to explore just off the coast including Brampton Island, St Bees Island, and Scawfell Island to name a few. 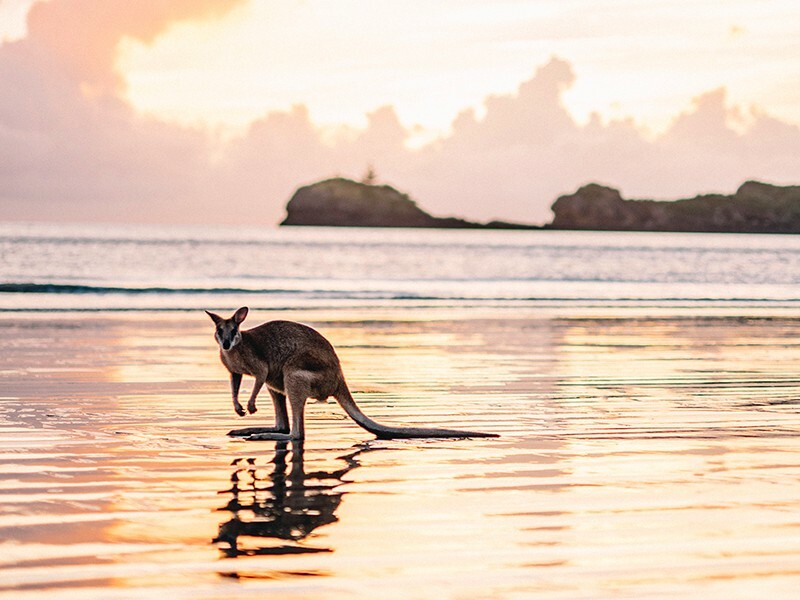 Must see items include watching the kangaroos at Cape Hillsborough, seeing the platypuses in Eungella National Park, and soaking up the sunshine on one of the 30 spectacular beaches! 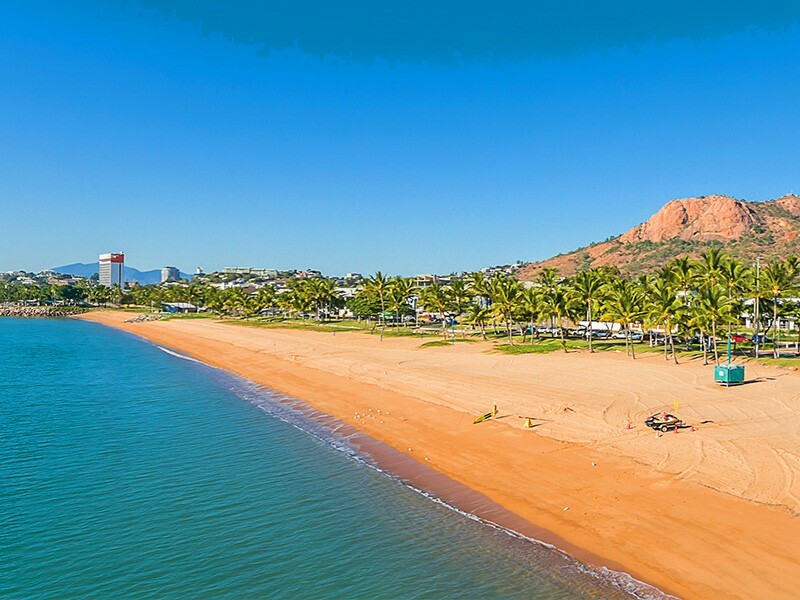 Often thought of as a mining town, Townsville is a slice of tropical paradise. This destination harbours coastal activities galore from snorkelling and scuba diving expeditions to riverside hikes and rainforest adventures to dining along the famous strand! 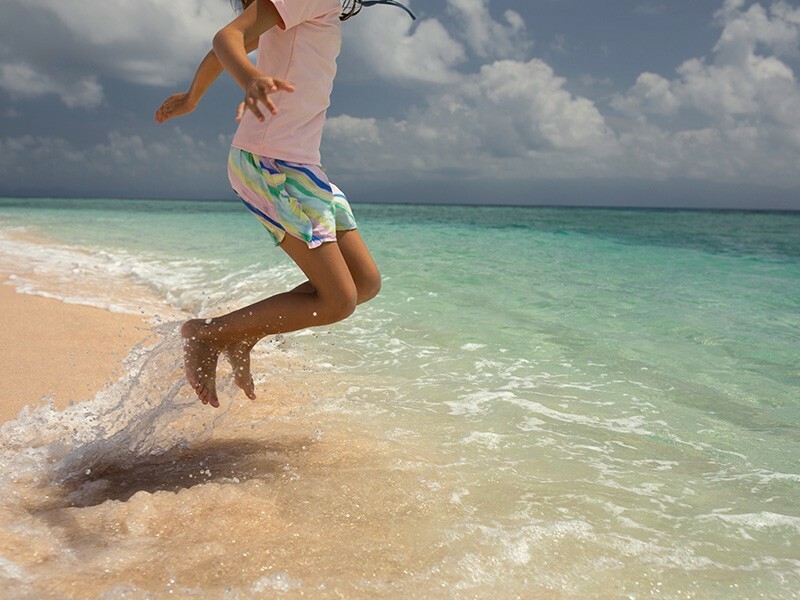 You can day trip out to the beautiful Magnetic Island, discover the maritime museum, visit Reef HQ, get adventurous at Billabong Sanctuary, or simply relax and enjoy the sand and sun on the beach. Toowoomba is a quaint country town that retains a small-town vibe, but with a big list of activities! 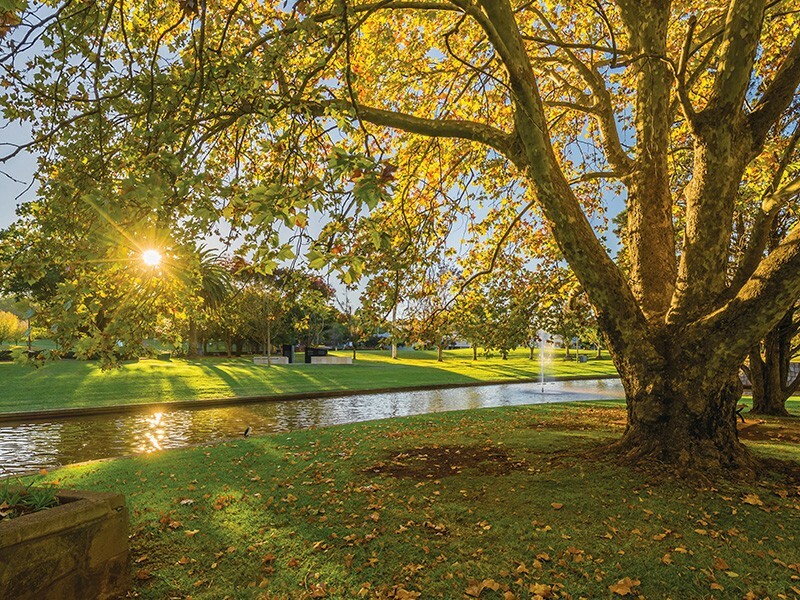 If you’ve had enough of sand and sunburn and are looking for a cosy escape, Toowoomba is your destination! Australia’s largest inland town after Canberra has much to offer including an edgy modern art scene that takes the form of famous outdoor art and murals that give the famous Melbourne laneways a run for their money as well as the award-winning Toowoomba Regional Art Gallery. Shoppers beware, Toowoomba’s Grand Central shopping centre is so large is deserves its own postcode! Of course, the region is also home to the Carnival of Flowers that also showcases an impressive array of food and wine!